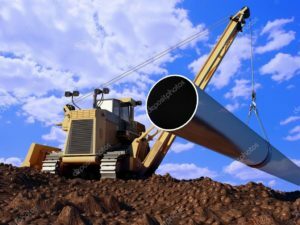 With a full suite of project management systems, Backwoods Energy Services is well positioned to execute your pipeline construction projects. 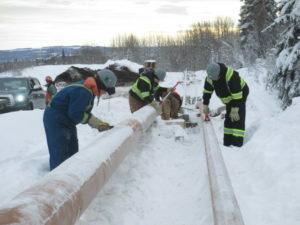 The experienced team is well versed in safely and efficiently constructing underground and above ground pipeline projects up-to 12” in diameter. Service offerings including mainline, gathering systems, multi-line, steel and coated, composite, high density polyethylene (HDPE), and HDD crossings.